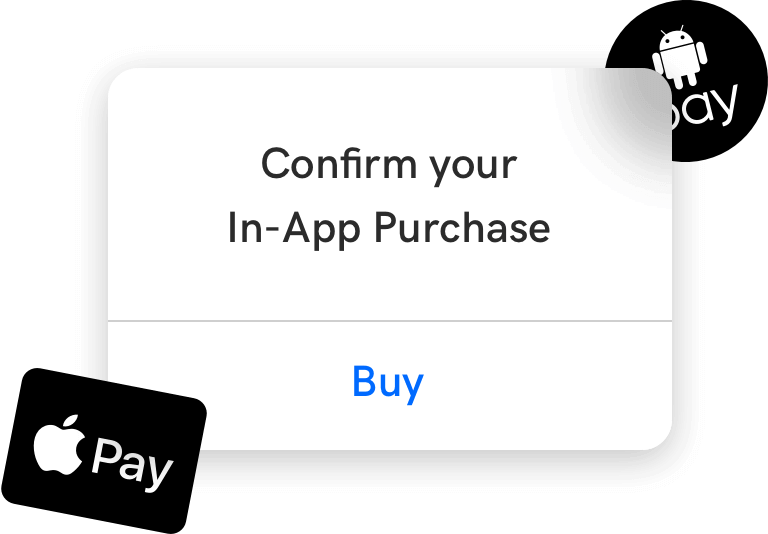 and mobile apps in just 1-click. 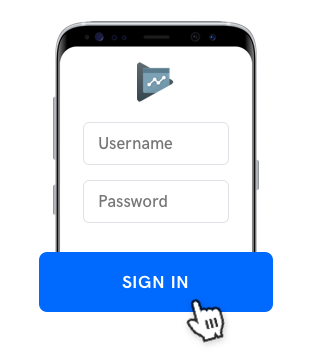 ​​Uscreen’s OTT platform service allows you to build, launch, and maintain video streaming apps for mobile devices and TV with zero coding skills required. We handle everything. You reap the rewards. What is an OTT platform? Over-the-top platforms and applications, or OTT platforms, are apps that deliver video content using the internet rather than cable or satellite TV (the old-fashioned way). They allow your customers to instantly stream videos on both mobile devices (smartphones and tablets) and TVs using devices like a Roku Box, AppleTV & Amazon Fire TV. 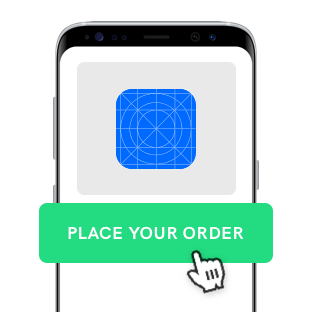 Once your Uscreen account is all set up, simply place your order for your OTT app in your publisher area. Be ready to upload your assets within 24 hours of placing your order. Upload videos, documents, PDFs, text, images, presentations, webinars, live streaming and much more. Using the bulk web uploader, or connect using FTP, Dropbox, or even Google Drive. 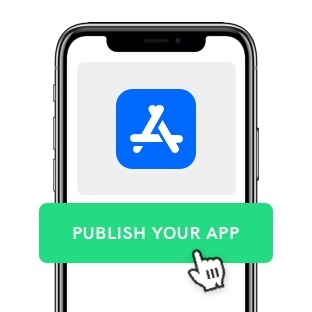 Give us access to your developer account so we can publish your apps under your own company name. We do all the work for publishing the apps. We’ve got it from here! Uscreen fully develops and publishes the apps for you in your own app developer account within 3 to 4 weeks. We’ll also take care of all required updates and maintenance afterward at no extra cost to you. We’ll even send you a preview of the app before we publish it. Uscreen can help you launch your OTT video apps on pretty much any and every device out there, both mobile & TV, ​​so your audience can enjoy your content in more ways than one. Uscreen protects all your content on OTT platforms against pirating. Data protection is a standard service for all customers, so your content is automatically secured and cannot be shared with others. 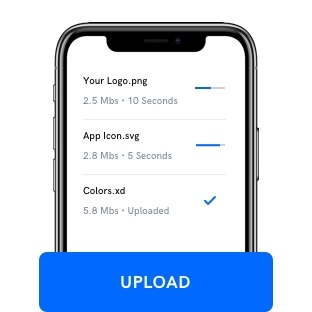 Your users can download your videos directly to the app for offline viewing, so they can watch your content on planes, submarines, outer-space, and other remote locations with no internet access. 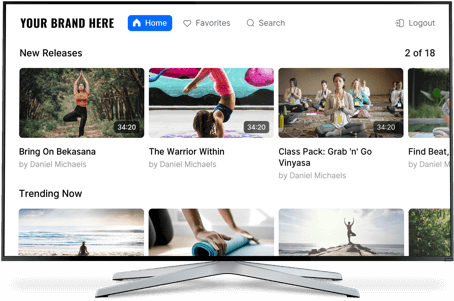 Whether you want to sell your videos on a one-time or subscription basis, you can charge your customers and process payments right from the app and keep 100% of the app revenues. ​​Live-stream video sessions straight to your customers’ mobile devices or TV via OTT apps. 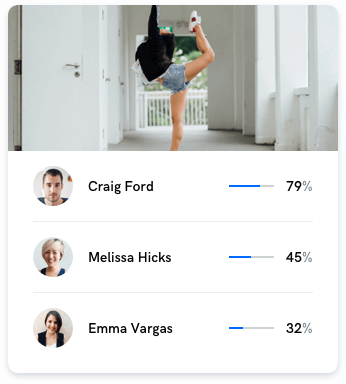 This feature allows you to have real-time video interactions with your viewers. 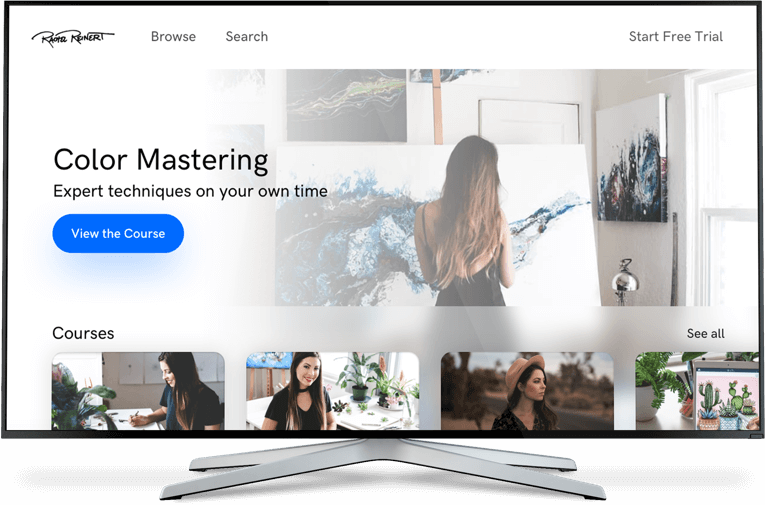 Uscreen’s tools provide everything you need to create engaging learning environments within your OTT platform.Track user progress and engagement, create course tracks, and gather feedback from your app users. Your app is built just for you. 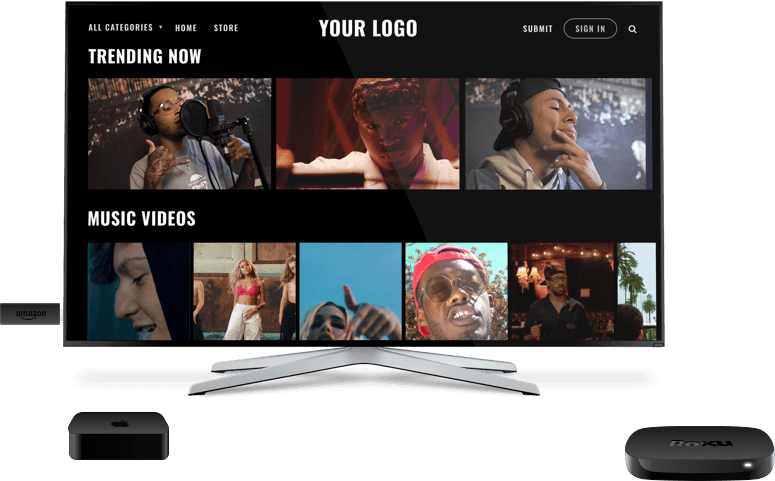 Create beautiful branded OTT video apps with your own look and feel, dictated by you. Uscreen branding is nowhere on the app, so your brand can shine. 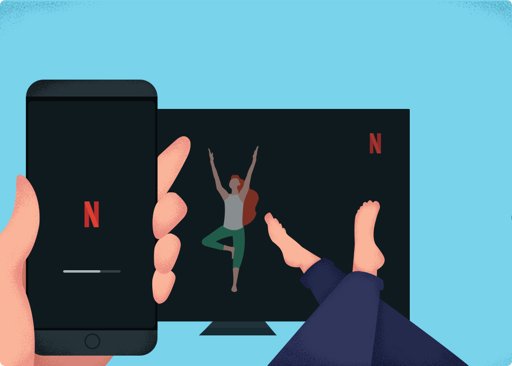 Uscreen customers with video on demand (VOD) websites saw an average increase of 30% in revenue when they added OTT platforms to their video streaming services. Why?Because intelligently-designed apps have been proven to increase viewer engagement and give VOD customers a native experience to view your content both online and offline. Launching OTT Video Apps for TV and Mobile Devices has Never Been Easier. Launch your OTT Apps Today!